The Bart Bernard Injury Lawyers is investigating claims for veterans who experienced hearing loss after using military ear plugs manufactured by 3M Company. 3M’s Combat Arms earplugs, Version 2 (CAEv2), were issued to several military branches between 2003 and 2015. In July of 2018, the Defense contractor agreed to pay $9.1 million to resolve allegations that it supplied defective dual-ended ear plugs for hearing protection to U.S. service members during this time frame. The settlement, which entailed no admission of liability, was reached through a collaboration among the United States Attorney’s Office for the District of South Carolina, the Department of Justice, the Defense Criminal Investigative Service and the Army Criminal Investigation Command. “This settlement demonstrates the commitment of the Defense Criminal Investigative Service and our law enforcement partners to hold companies accountable for supplying substandard products, in particular products that could directly impact our service members’ health and welfare,” stated Special Agent in Charge Robert E. Craig, in a Department of Justice press release. If you served in the military at any time between 2003 and 2015 and suffered hearing loss after using 3M dual-ended Combat Arms ear plugs, you may be entitled to legal compensation. 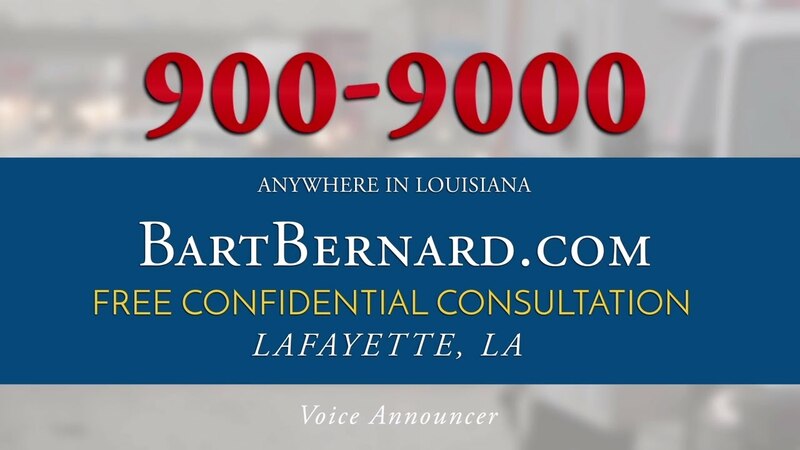 For a free, no-obligation case evaluation, call Louisiana attorney Bart Bernard today. A successful lawsuit can recover monetary damages to cover a wide array of losses, including medical expenses, tinnitus and hearing loss treatments, and emotional pain and suffering. It’s important to bear in mind that filing a 3M military earplug lawsuit will not affect one’s disability benefits. Active duty service men and women in the navy, marines and army are exposed to extreme levels of noise pollution on a regular basis. Between mortar explosions, intermittent gunfire and other piercing noises, soldiers are incredibly vulnerable to permanent hearing loss. In order to reduce the likelihood of tinnitus and hearing loss in its service members, the military invests heavily in noise-reducing earplugs. Unfortunately, the selective attenuation earplugs made by Aearo Technologies (later acquired by 3M) could gradually loosen in the ear, allowing high volume sounds to enter the ear canal, leading to permanent hearing impairment. According to allegations in the whistleblower lawsuit, the dual-ended earplugs were too short and could slip out of the ear canal undetected. Thousands of soldiers deployed in Afghanistan and Iraq between 2003-2015 may not have been provided adequate hearing protection. Noise-induced tinnitus and hearing impairment are the most common service-related disabilities among U.S. military veterans. More than 1,084,000 cases of veteran hearing loss are reported each year to the Veterans Benefits Administration. Tinnitus, characterized by a constant ringing in the ears, is associated with a host of adverse side effects such as insomnia, anxiety, headaches and depression. The whistleblower case involving 3M’s combat military earplugs was brought under the False Claims Act, which is designed to protect taxpayer’s dollars from abuse and fraud. The $9.1 million settlement is meant to reimburse the government for money spent on ear plugs for hearing protection that were purportedly defective. Manufacturer 3M is now facing litigation filed by individual veterans who developed significant hearing loss and tinnitus after using Combat Arms Earplugs Version 2. Plaintiffs contend that 3M designed, manufactured and sold defective earplugs to the military, despite knowledge that the product was faulty and did not afford sufficient hearing protection. Some claimants allege that their hearing loss and permanent tinnitus have diminished the enjoyment and quality of their lives, causing substantial emotional stress. Louisiana product liability lawyer Bart Bernard is committed to protecting the rights of the men and women who bravely served our country. A member of the Elite Lawyers of America and Multi-Million Dollar Advocates Forum, Bart has the experience, dedication and resources to fight for the money damages to which you are entitled. 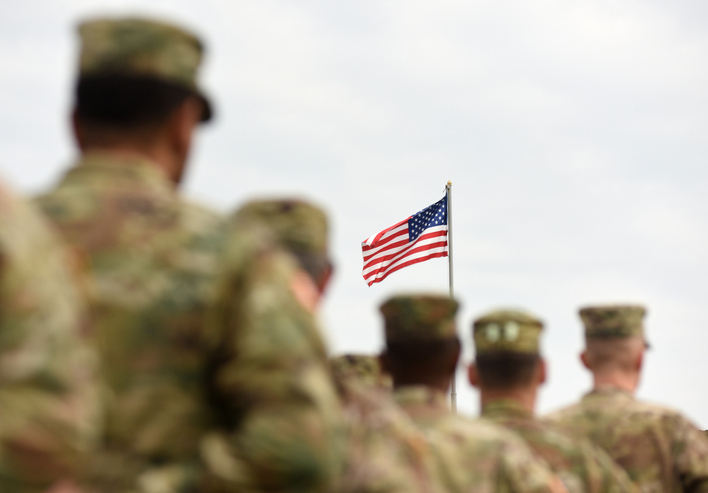 When companies knowingly supply substandard or defective products that endanger the health and welfare of our military personnel, they need to be held accountable. Bart Bernard provides exceptional, results-focused legal counsel on a contingency basis, and only collects if he prevails in your case. Even if you are uncertain which type of military earplugs were provided during your service, there is no cost to discuss your hearing loss case with a distinguished personal injury lawyer. Find out if you have grounds for filing a 3M Combat Arms earplug lawsuit.